Warm Bodies finally is released in cinemas today and to celebrate we are giving away some very cool Warm Bodies merchandise! After R (Nicholas Hoult), a highly unusual zombie, saves Julie (Teresa Palmer) from an attack, the two form a relationship that sets in motion a sequence of events that might transform the entire lifeless world. 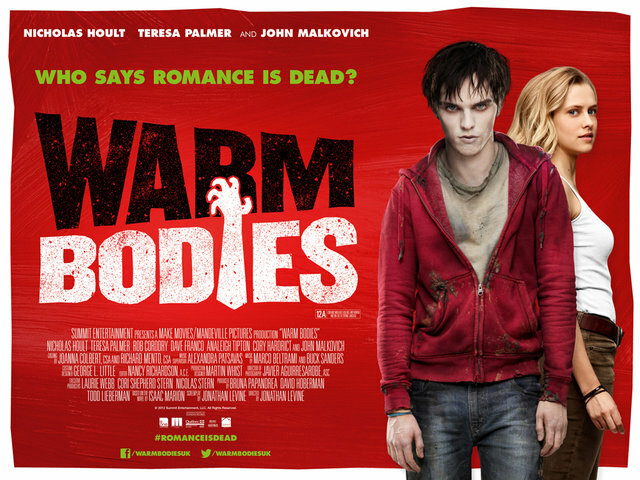 Full of emotion, comedy and action, Warm Bodies is a rare treat – check it out in cinemas from February 8th 2013.